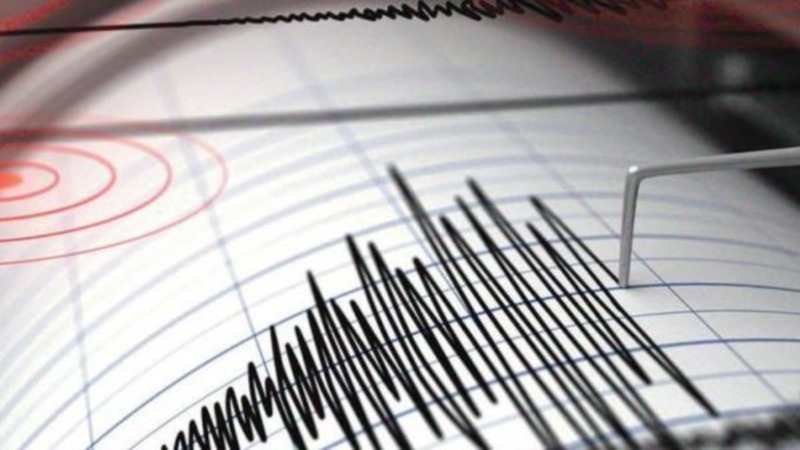 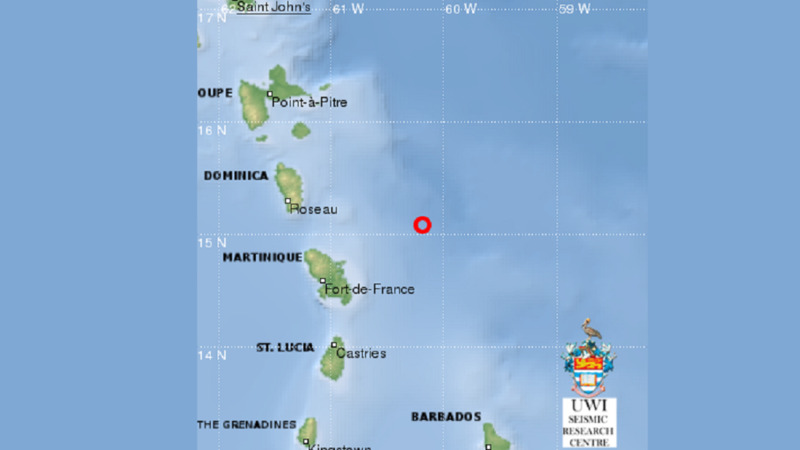 The University of the West Indies Seismic Research Centre recorded a 4.2 magnitude earthquake at 2:52 pm on Thursday. 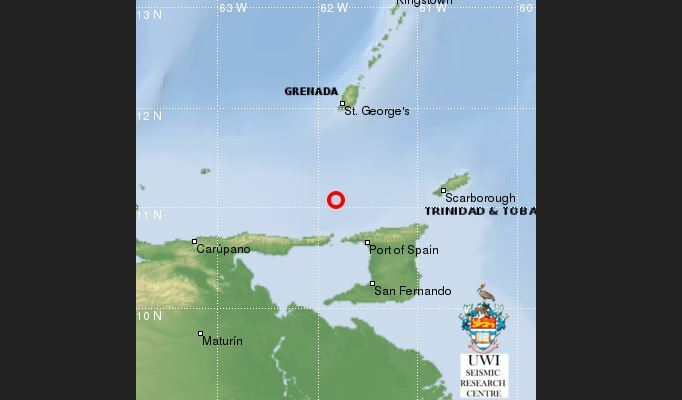 The earthquake was said to have occurred 58km northwest of Port of Spain, 77km northwest of Arima and 100km northwest of San Fernando. 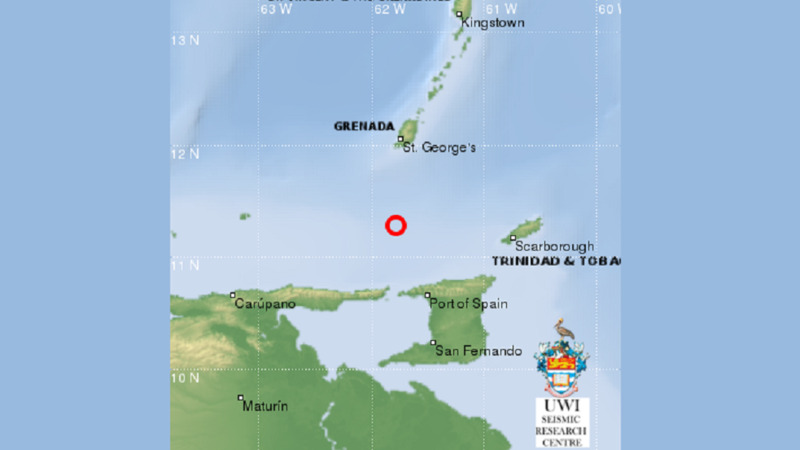 It occurred at a depth of 36km.